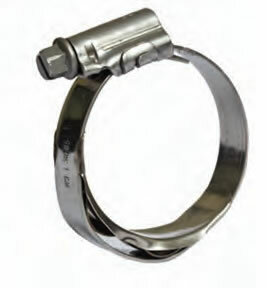 For further information on both clamps, please contact us. 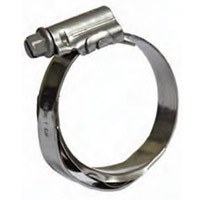 This standard Worm Drive Hose clamp has an inner spring loaded insert ring which maintains constant pressure around the hose in cases of temperature variations or vibration. 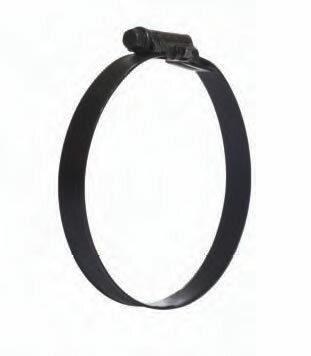 Manufactured in complete 430 Stainless Steel (W3) guaranteeing leak proof hose assemblies. 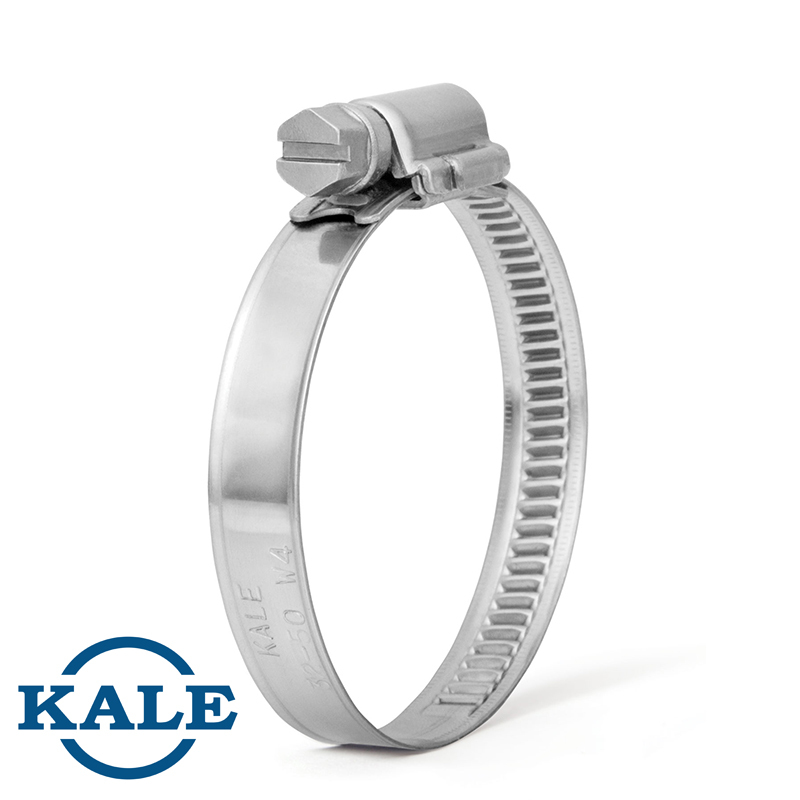 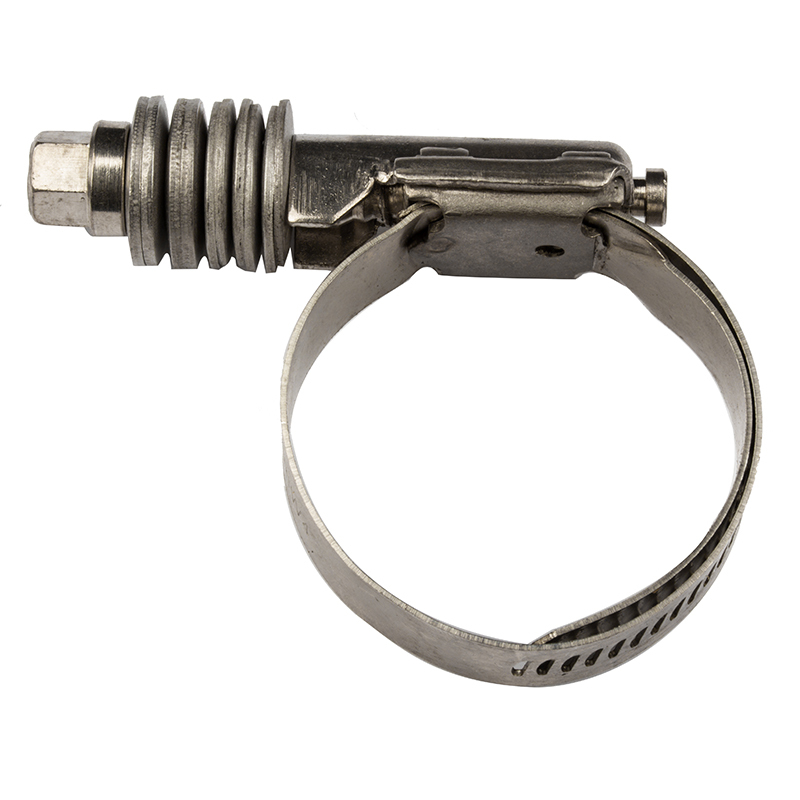 Manufactured in complete titanium this 12mm band clamp offers a light weight clip with high corrosion resistance. 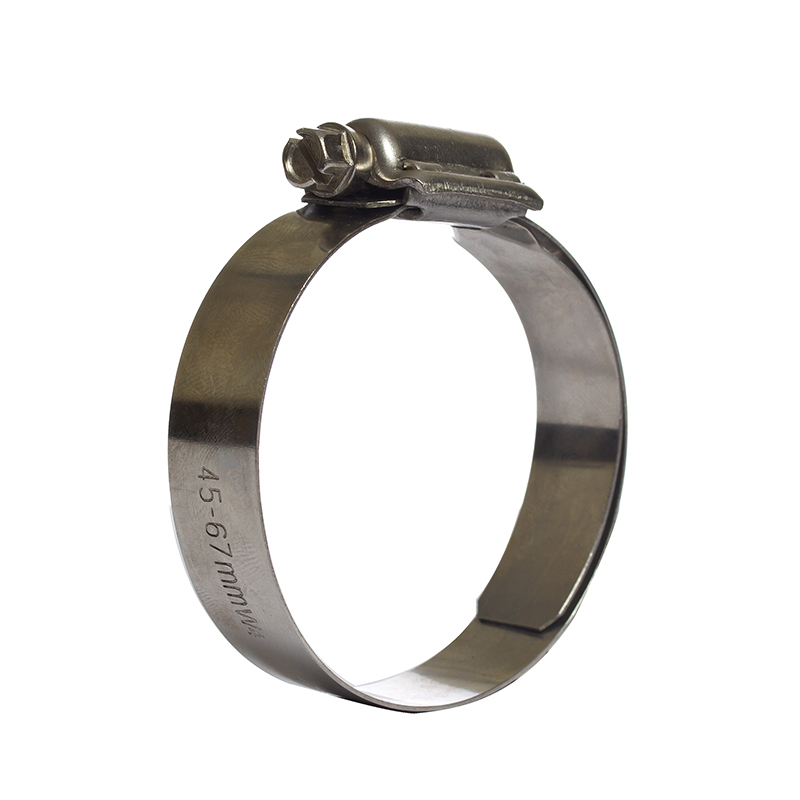 It’s low weight is ideal for use in competitive engines and is considered to be a truely remarkable clamp.